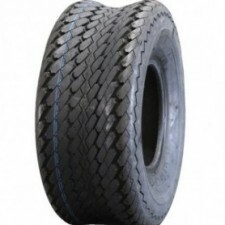 Another specialised tyre for commercial lawnmowers, the slick tyre is often used on green mowers to prevent damaged caused when turning or in maneuvers. 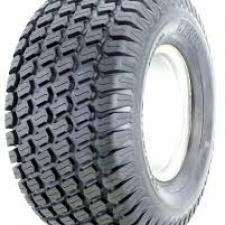 Golf Buggy are a specialised tyre that will not mark or damage fairways or short grass areas. 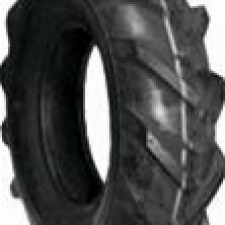 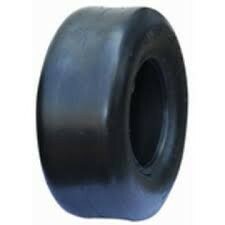 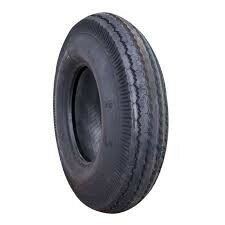 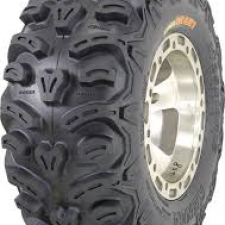 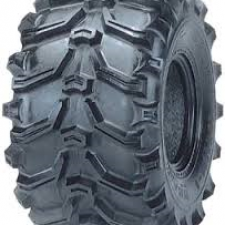 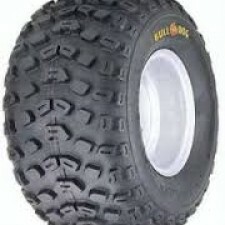 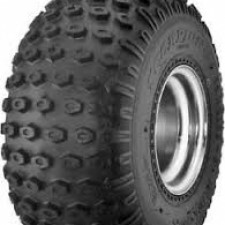 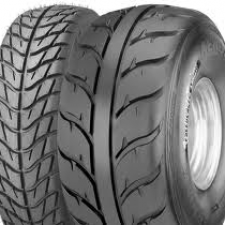 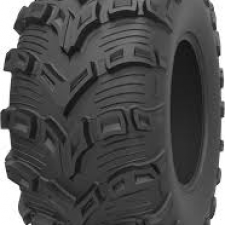 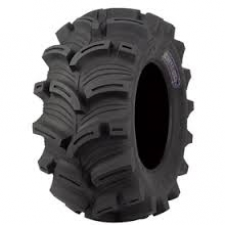 There is many manufacturers making buggy tyres, if you'd like a price for you buggy call us today.